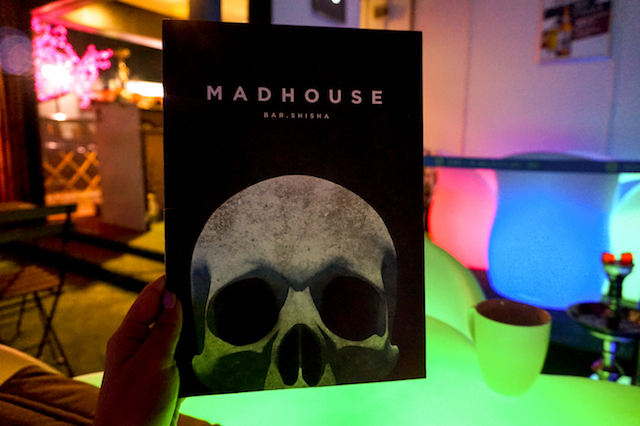 Now I've not been to Madhouse KL yet, but I did hear they are a really nice place to go to for shisha, a good night out, with music and beers. 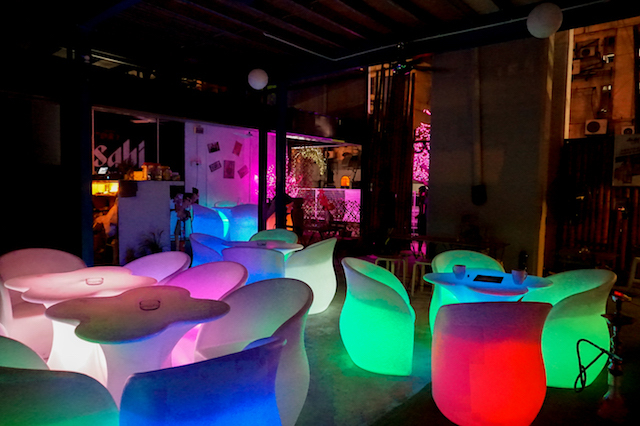 A shisha bar, now this would be a new experience for me come this 21st May 2016 where I will be headed there for the Madhouse KL x Asahi Live Band Tour. Today's post will be a shoutout to check them out on that date. 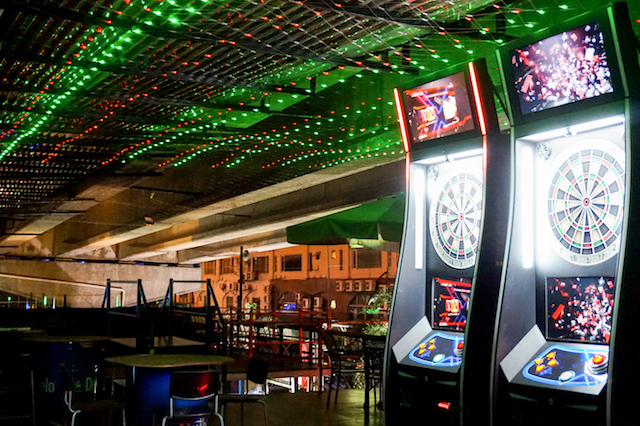 Come on down to Madhouse KL this 21st of May 2016 from 8pm til late and enjoy great promotions, live performance and win cash prizes! 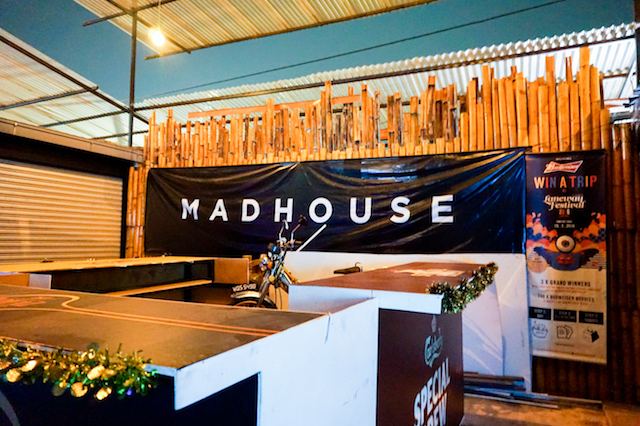 Asahi Live Band Tour has been going around Malaysia and this time round they are making their stop at Madhouse KL. 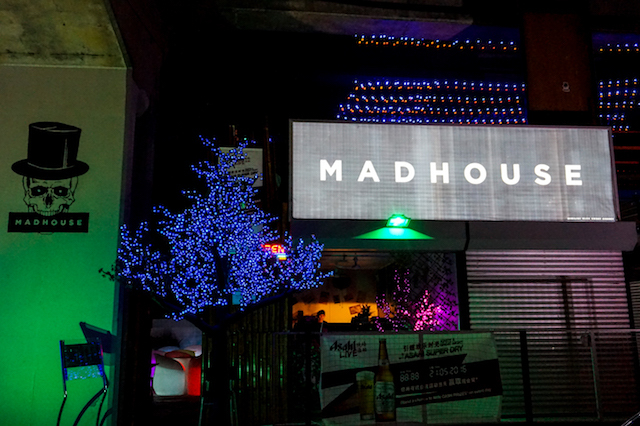 Madhouse KL has been exclusively selected by Asahi to host their Asahi Live Band so do not miss out on the Asahi promotion that will be happening that night. Not only that, stand a chance to win CASH PRIZES on that night too! 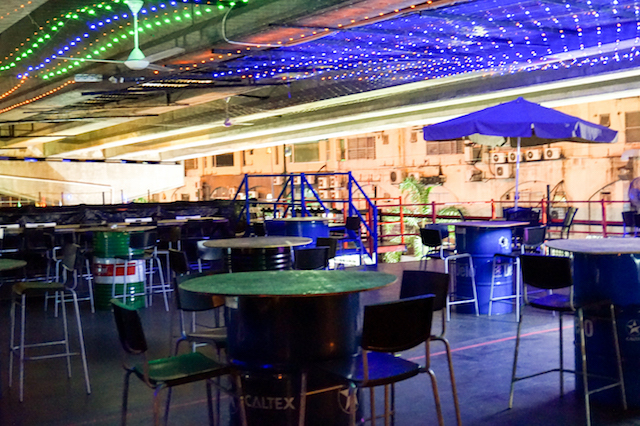 They will be having a special Asahi promotion that night too, so be sure to take advantage of it! +Free snack with promotional orders. I will be there this 21st May 2016 to check out the Asahi Live Band performances as well as what Madhouse KL has to offer. Exciting times, as I would be trying out my rare occasions of enjoying the shisha. Do wait up for my review of the Madhouse KL x Asahi Live Band Tour event! Be there!